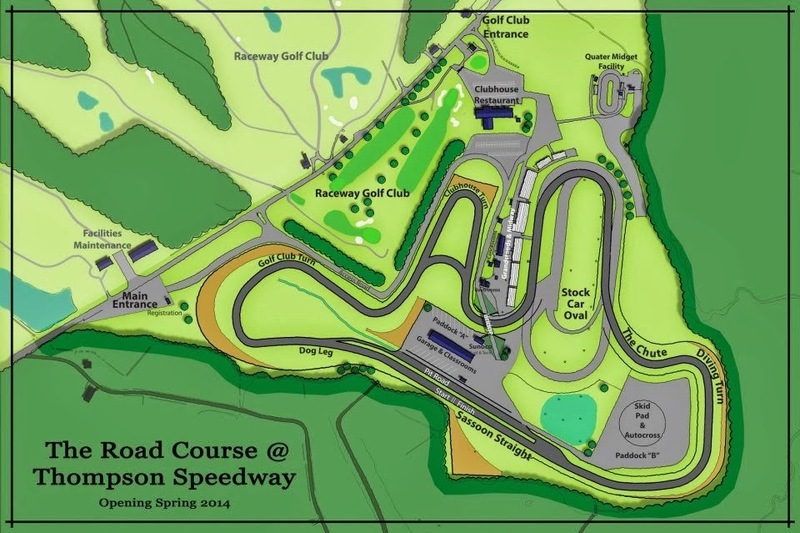 This is the most comprehensive write-up on Thompson Speedway to date. It's well worth 5 minutes of your time. I have mixed feelings about the track and some concerns about its safety features but hey -- nothing beats having a track within an hour of Boston!